This article outlines how to quickly change your password. 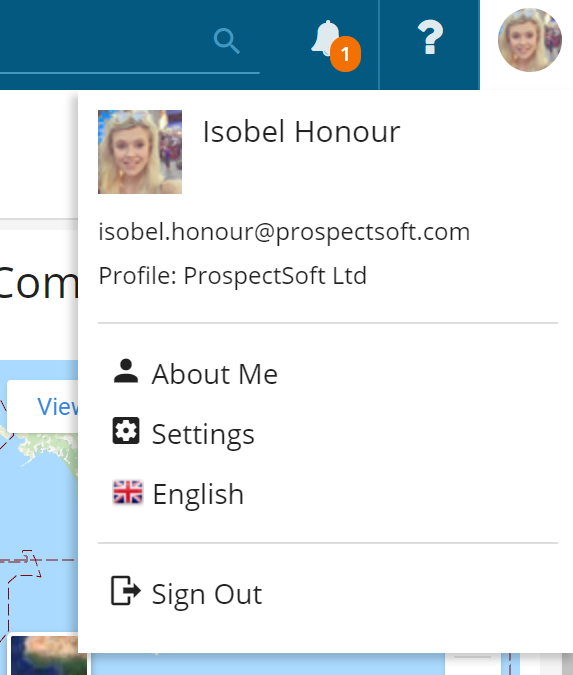 To change your Prospect 365 password, you will need to first login to the My Prospect 365 portal via my.propect365.com. This will then open the About Me page, where you can choose to change your password. For security purposes you will be asked to login again using your email address & current password for Prospect 365. Once logged in, you will then be asked to enter the old password currently being used & then the new password you would like to change it to. After you have filled out the relevant fields click 'Change' & your password will be updated.